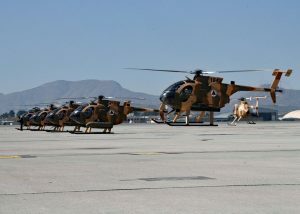 According to a statement quoting Gen. Waziri, at least 32 insurgents including 13 loyalists of the Islamic State of Iraq and Syria (ISIS) terrorist group were killed during the operations conducted by the Special Forces and the Afghan Air Forces in the past 24 hours in various locations of the country. The statement further added that five militants affiliated with the Al-Qaeda terrorist network were also among those killed during the operations. Gen. Waziri said at least eight foreign insurgents were also killed and four others were wounded during the operations. He said at least eight Tajjik insurgents and the deputy shadow governor of the Taliban group identified as Mullah Asadullah were kille during the Special Forces operations in Dasht-e-Archi district of Kunduz. Gen. Waziri said at least 13 ISIS loyalists out of dozens killed in the past 24 hours were eliminated during the Special Forces operations in Deh Bala and Achin districts of Nangarhar. He also added that five Al-Qaeda terrorist network affiliates were killed during the operations in Geru district of Ghani. 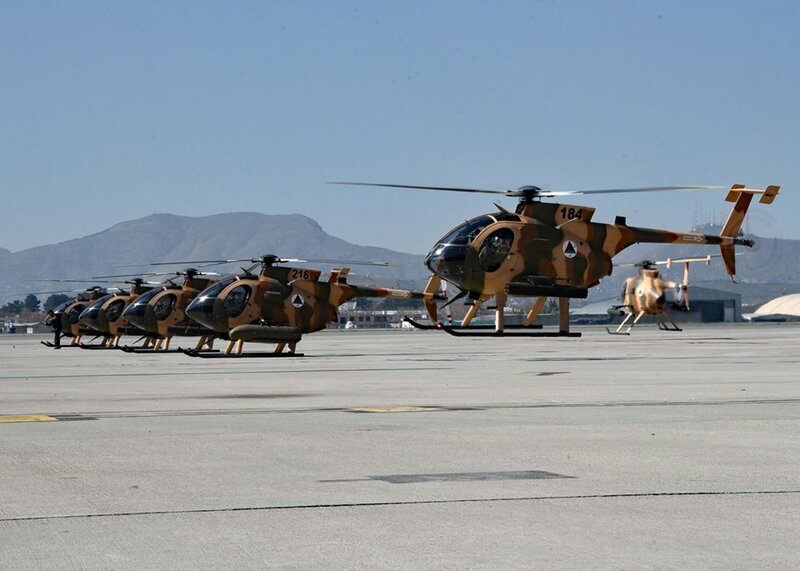 This comes as the provincial officials in Nangarhar earlier said that 24 ISIS insurgents were killed in various air and ground operations in Nangarhar, apparently involving the US airstrikes while officials in the Ministry of Interior said two top Haqqani network leaders were killed in Ghazni.